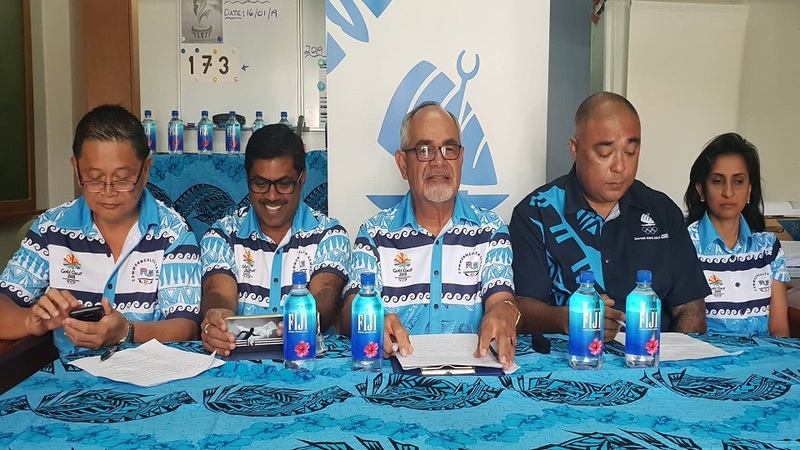 The International Olympic Committee together with FASANOC will be having the 2019 Fiji Games from the 18th to the 22nd of this month around the country. Several Sporting Federation is also using the Fiji Games as the final trial in their preparation for the Pacific Games in Apia Samoa in July. 17 National Sporting Federation have confirmed their participation for the games that are normally held once every two years. The sporting federation that will be participating in this year’s Fiji Games are Archery, Athletics, Badminton, Basketball, Beach and Indoor Volleyball, Billiard and Snookers, Boxing, Darts, Golf, Karate, Power-lifting, Yachting, Shooting, Swimming, Table Tennis, Taekwondo, and Weightlifting.